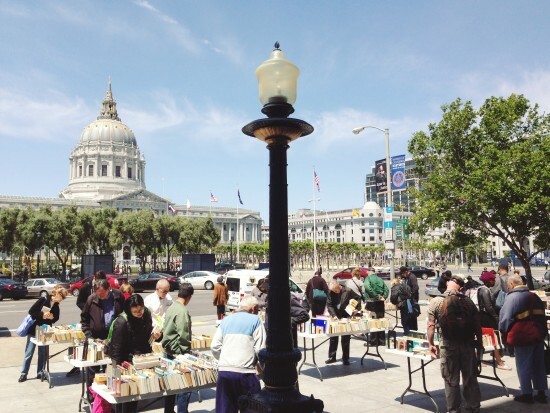 Starting in April, the San Francisco Public Library hosts weekly Wednesday Steps Sales, located at the Larkin Street entrance to the Main Library. All books and media are just $1 or less each and all proceeds from Steps Sales benefit the San Francisco Public Library. SF Main Library, Larkin Street Entrance, 100 Larkin St, SF. Rain Warning – Steps Sales are canceled in the event of rain.